Ice cool fun for the whole family. 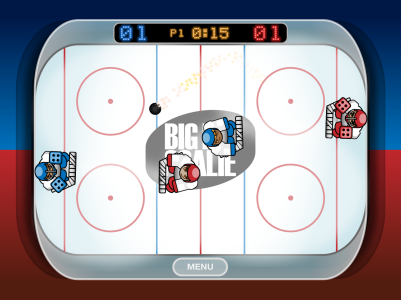 This is where air-hockey meets classic arcade action! 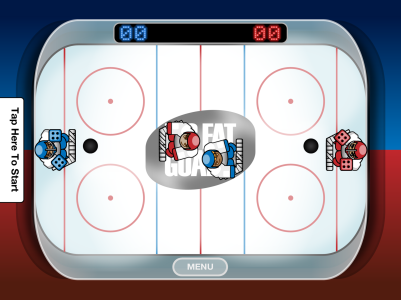 The coolest feature is the option to control multiple players on the ice. Together with Speed Boost, which gives you full control over speed, we believe it’s one of the best apps in its class. 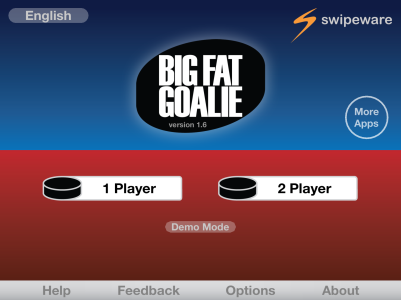 We’ve put a lot of effort into creating easy-to-use controls, great graphics and sound. This game is a must-have for iPad owners as the game really comes to life on the large screen, and is most fun when played with a friend in two-player mode! Give it a shot! You won’t regret it. Control multiple players on the ice! “This is a fun game!